Fang Zheng is a leading democracy activist and survivor of a tank attack while protesting at Tiananmen. Zheng Fang was a student of bio dynamics at Beijing Sports University in 1989 when he risked his life to save an unconscious student at Tianamen Square, losing both legs to a PLA tank charging at them. 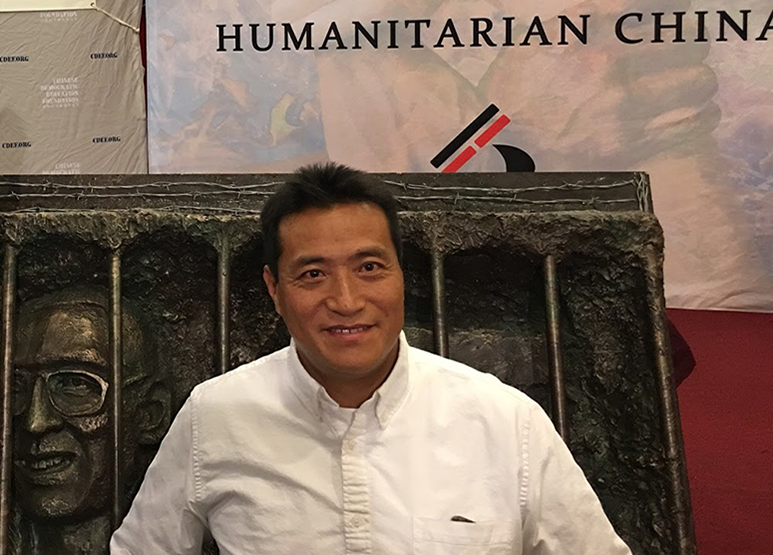 With the help of Humanitarian China, he came to the U.S. in 2009 and is now the President of the Chinese Democracy Education Foundation.